First celebrated on the 5th of May, 1991, the International Midwives Day was established by the International Confederation of Midwives. The main aim of the day is celebrated to highlight the work of midwives across the world. After discussing the initiative with the Midwives Associations in the late 1980s, the ICM launched the initiative formally in the year 1992. The day in itself, every year, asks the whole of the world to recognize and appreciate the roles that midwives portray in every society. ICM, each year, comes up with a particular theme that helps them provide motivation to people around the world to get involved in the process. 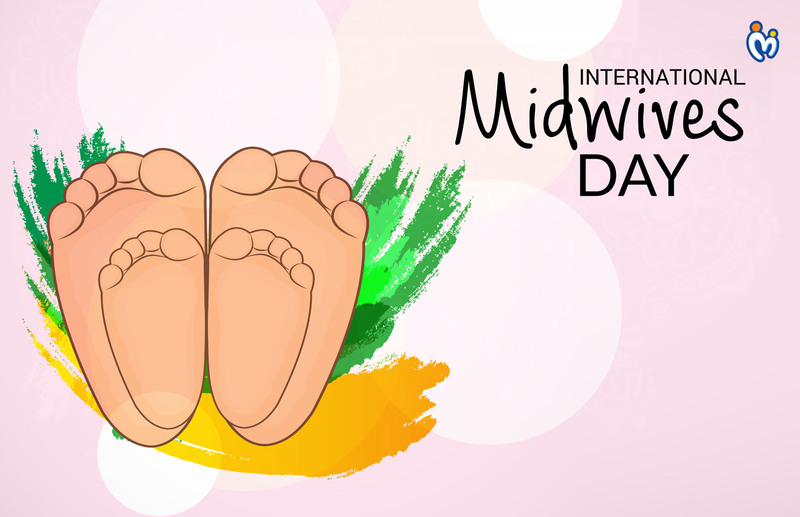 The International Day of the Midwives helps every individual midwife out there to connect with the other midwives in their profession so that they are able to make new contacts in the industry and learn from each other. The theme of this year was “Midwives leading the way with quality care”. Every year, the Midwives Association, along with the local midwives and their supporters, develop their own crux, to express their circumstances. There are many ways in which the midwives around the world can make this day special for them. From organizing marches or street parades to setting up stalls or holding workshops and conferences, in and around their circle, midwives will be able to communicate and establish a better relationships with other midwives around them, while also being able to spread awareness about what they do for the society among others. It is always advisable for midwives, who are organizing any such kind of event, to let the local media channels and papers know about the event, so that they have more coverage for the activity, so that the event is able to get more publicity.